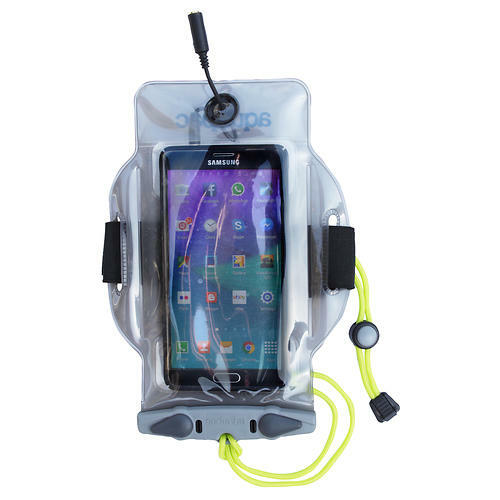 Your Aquapac PDA case will let you break ties with the office, even in bad weather or wet environments. Stay plugged in while you explore land and sea. 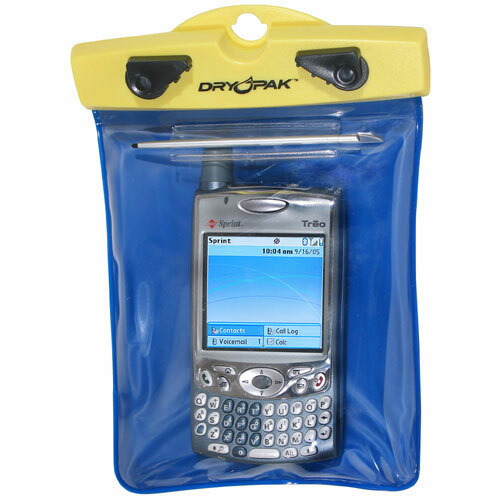 With Aquapac's PDA Classic - 344 you can safely use your PDA while it stays protected from the elements.Guaranteed 100% waterproof up to 15ft/5m.Use your PDA in the case as signal and sound pass through the vinyl.Airtight seal means your PDA will float safely if you drop it in water. 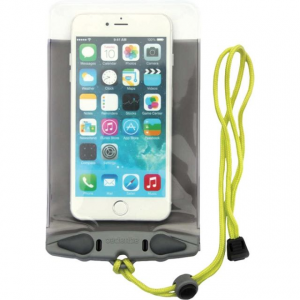 The case comes with integral stylus holder and detachable carry cord. 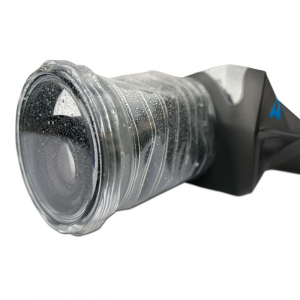 Stylus works through the material.Covered by Aquapac's three-year warranty against defects in worksmanship and materials.Fits PDAs 6" Tall by 7.9" in Circumference.All Aquapac waterproof cases are PVC-Free! Now made from Polyurethane (PU) - 100% recyclable, thinner, stays flexible when it's cold, easier to operate equipment inside the cases. Allows plenty of room for your stand alone PDA. 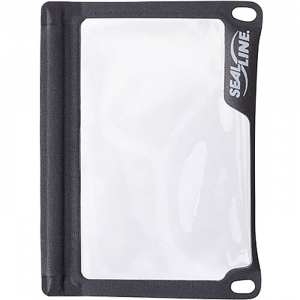 Airtight seal means your PDA will float safely if you drop it in water. 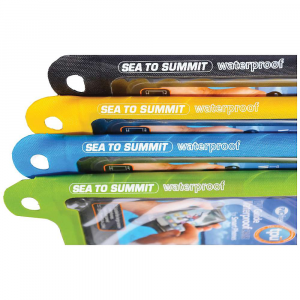 Case comes with integral stylus holder and detachable T-bar carry cord. When you're the type to stay in touch no matter where you are, make sure that a few drops of water won't disconnect you - Aquapac's PDA Classic case protects your palmtop computer from water, dust, and dirt while still allowing you to use it while it's stowed in the case. The Waterproof PDA Case has been discontinued. 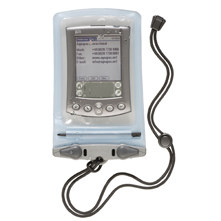 The Aquapac Waterproof PDA Case is not available from the stores we monitor. It was last seen February 3, 2014	at EMS.